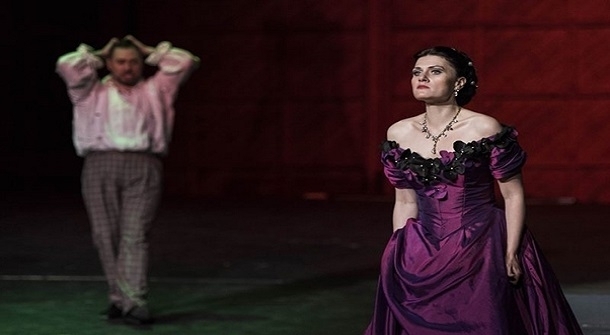 Borde Hill Garden are offering two wonderful evenings of open air opera, with La Traviata on Friday 26th July and The Barber of Seville on Saturday 27th July. Why not combine the operas with a unique opportunity to entertain your guests to a champagne reception inside the Elizabethan Mansion, reserved seating at the performance and a delicious picnic hamper. Picnic hamper (Cheese Board Selection to include 4 cheeses with Grapes, Walnuts and Wafers, Italian Cured Meat Selection, Farmhouse Terrine with Onion Jam, Olives and Hummus, Crusty Roll, Real Crisps, Macaroons, Bottle of Mineral Water, Half a Bottle of Wine).